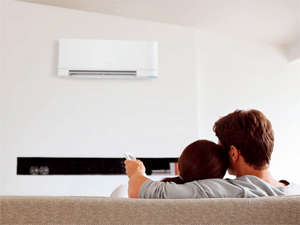 You always get a good deal at Air 2 Hire but sometimes we feel we can offer you our air-conditioning at an exceptional rate, aiming to be cheaper than Britain's leading DIY and airconditioning retailers. We constantly have a wide choice of units on offer at highly discounted prices which includes free delivery on all offer items! 8000 Btu 2.4 kW perfect for DIY installation. 2900w / 9900 btu, excellence in mobile air conditioning.